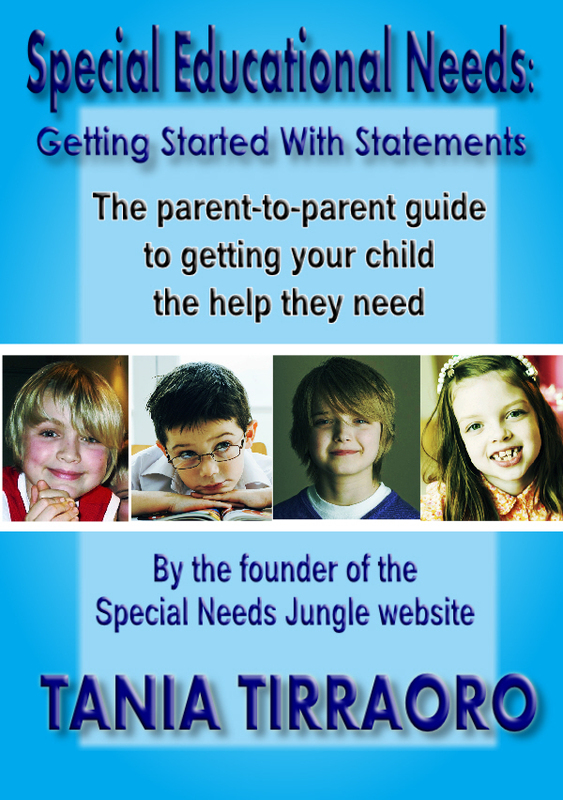 'Tis the season and all that, and I'm giving away one copy of my SEN book, Special Educational Needs - Getting Started With Statements. All you have to do is hop on over to my Special Needs Jungle page on Facebook and give it a 'like' If you already 'like' it, leave a comment on the page saying you want to be entered. I'll get my son to emerge from his Technolair bedroom on New Year's Eve to pick the winner at random. And if you know my son, random is his middle name.